Feel like being a little more Canadian? Here is an easy way to do so. 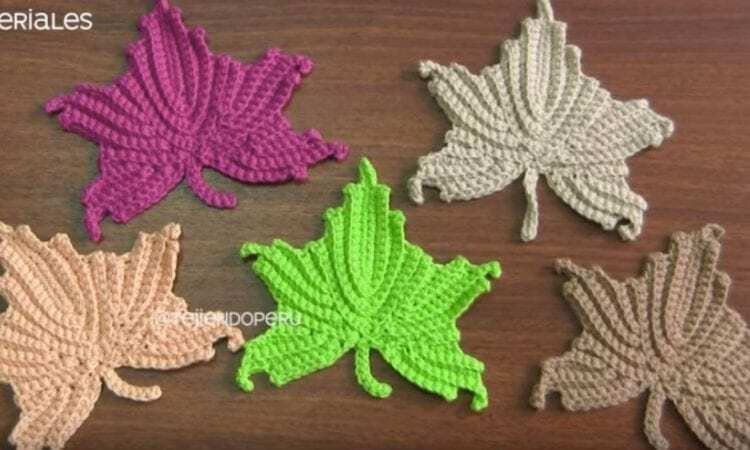 These maple leaves will be a quick project to make, and can function as appliques for other projects or decorations for your table or other items. You can follow the free pattern and video tutorial to make this easy and fun decor. A link the free pattern is at the end of the post.